Need storage but short on space. 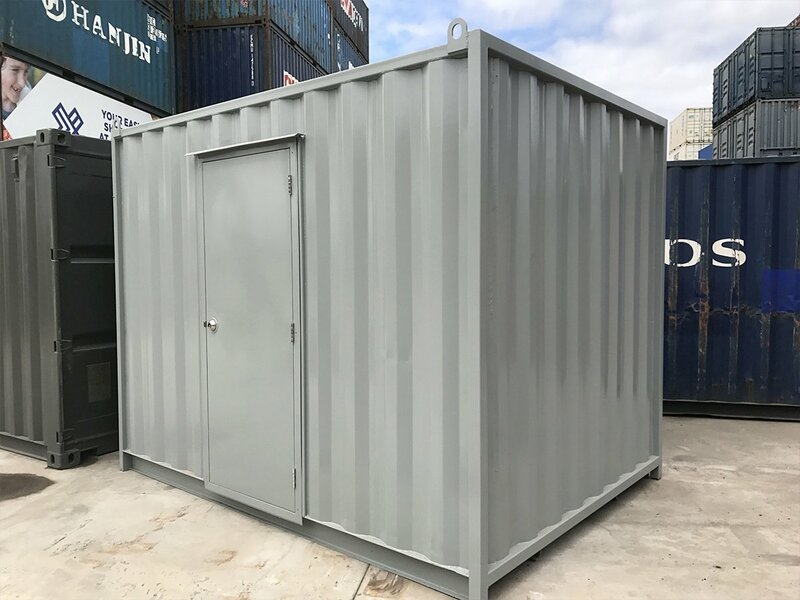 These 10ft refurbished shipping containers are compact and the ideal storage solution for limited spaces. 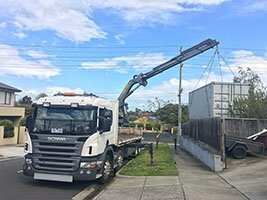 A 10ft shipping container is not a standard size. 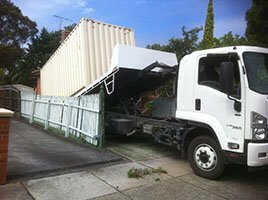 They are custom made and manufactured by cutting either a 20ft or 40ft container and welding back a prefabricated wall. Constructed of strong Corten steel and wooden floors, any door type can be positioned and fitted to your requirements. 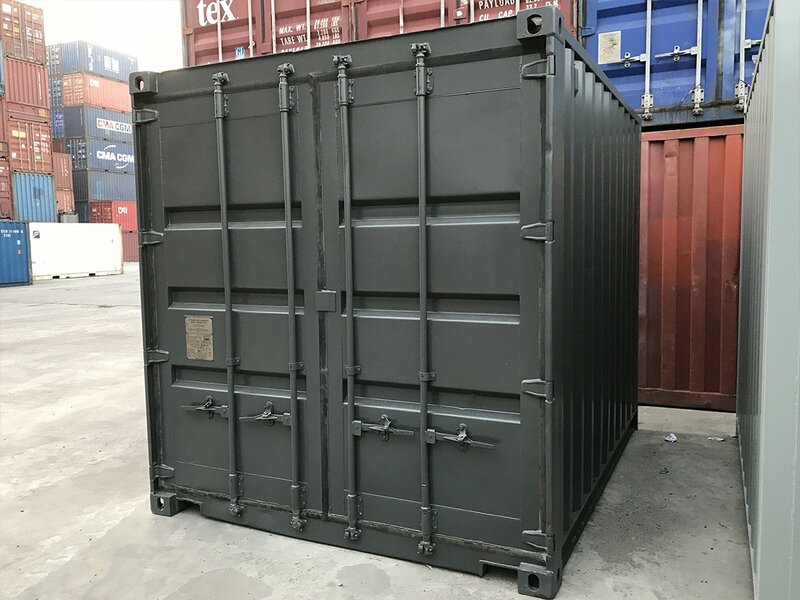 The container is then painted (in any colour) with two to three coats of marine paint. 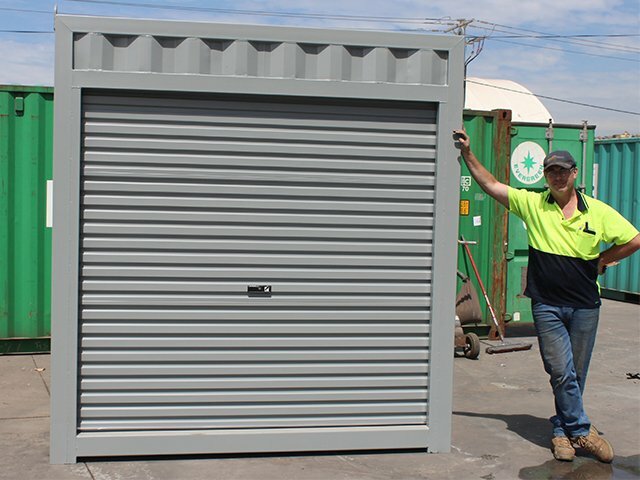 A roller door provides quick and easy access to your container and is available in any colour. Ideal for easy access . Semi solid metal clad door pre hung Into a frame & powder coated. 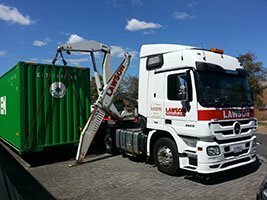 Can be fitted anywhere on the container. 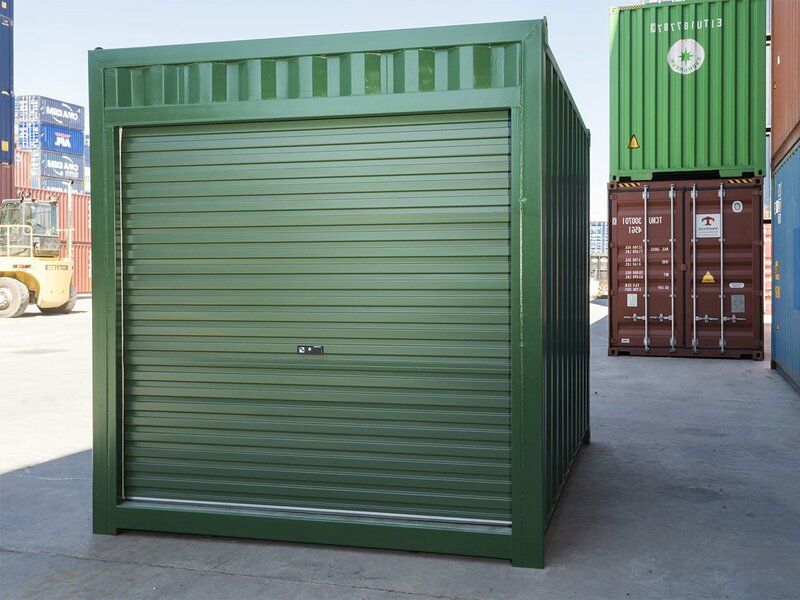 Double steel door opening for that industrial look, offering a high level of security. Advantage of rubber door seals to seal the unit. **This chart is to be used as a guide only. 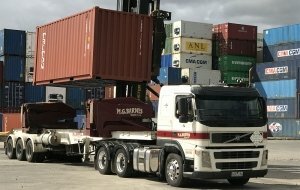 These containers are manufactured and some may vary by a few cm. For further clarification please check with our sales team.